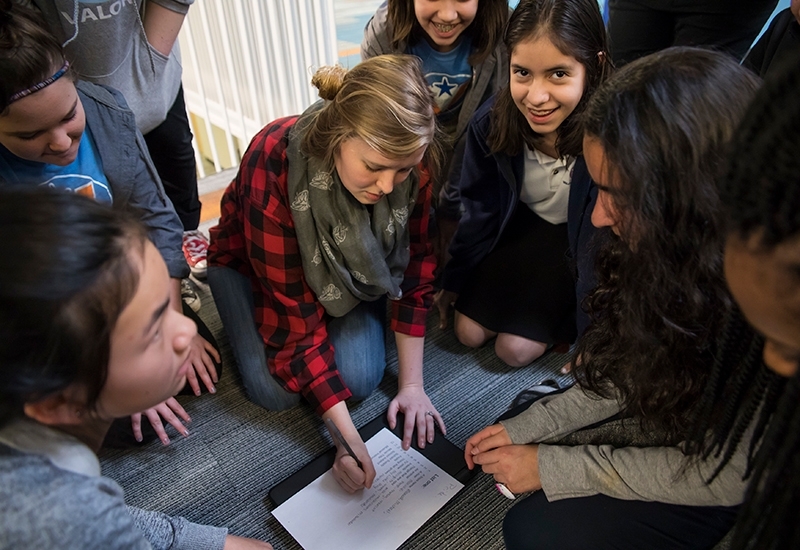 Educators will understand the different ways they can personalize OER to meet student needs. Educators will learn how to design their own approach to building an OER toolbox for their schools, networks, and/or districts using resources. Educators will discover where to find open assessment banks to use alongside other open resources. An ongoing challenge educators face is designing engaging, rigorous, and personalized tasks, lessons, and assessments. Building from a base of high-quality OER can keep educators from "reinventing the wheel" by offering flexibility and the ability to customize resources to increase relevance, tailor to individual learning levels, and offer greater choice for students. 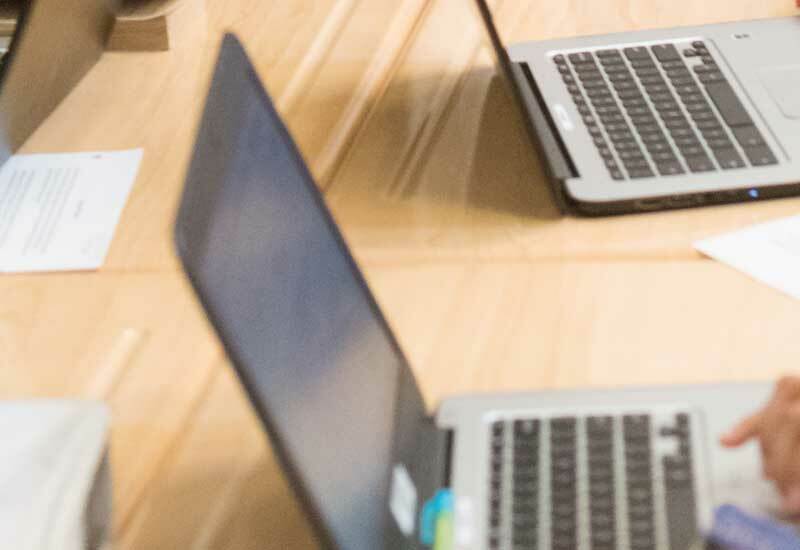 Adopting OER alongside other instructional materials can allow educators to collect and act on data and personalize while maintaining rigor to better support individual student needs. Identify the customizations that would be most helpful in solving your instructional challenges. Be careful not to modify so extensively that standards alignment and rigor are reduced. 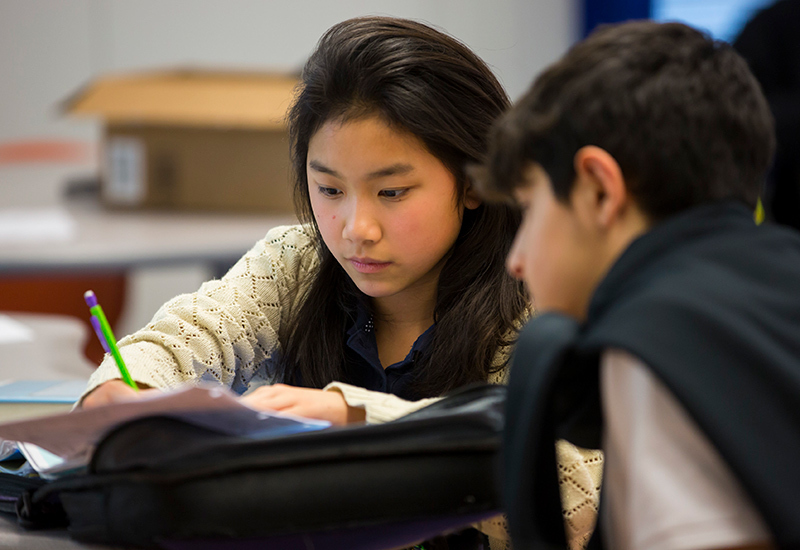 Discover and use high-quality, aligned open assessments to determine your students’ level of mastery. Utilize concrete data to better support and personalize for each student. 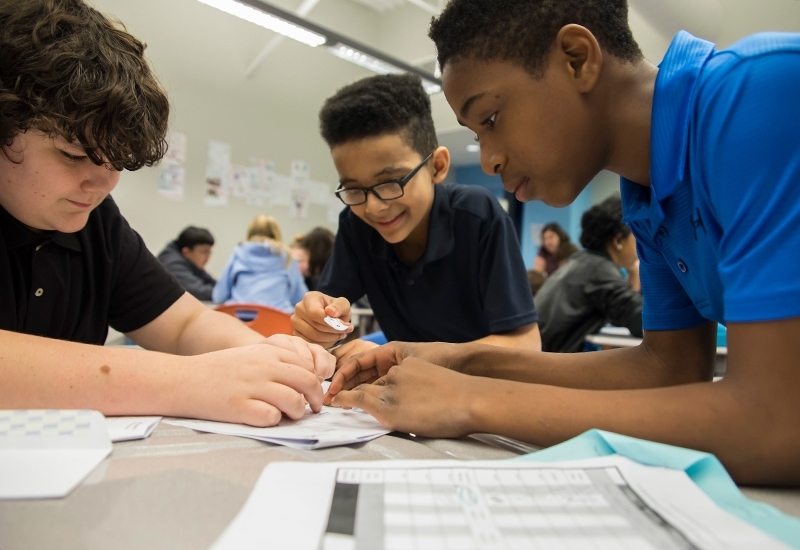 Given the dynamic nature of personalized instruction, educators are often turning to open resources to develop student-centered lessons, such as playlists and small-group activities which can create more active and deeper engagement. This can take place through simulations, videos, support for language learning, and other modalities. In addition, using high-quality assessments is important for creating an accurate picture of student learning and mastery. 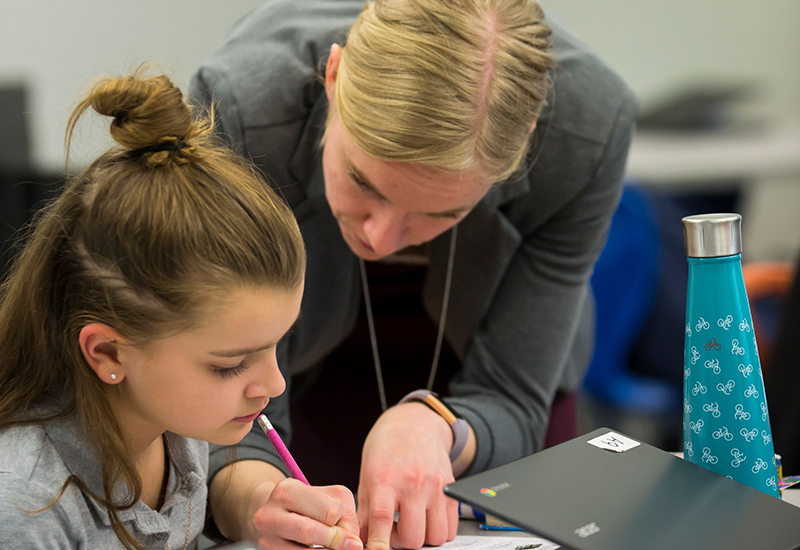 In order to meet student needs, it is helpful to utilize formative and summative assessment data to drive instruction and get feedback from students and teachers. High-quality curriculum and instructional materials are critical levers in improving teaching and learning; research shows that putting great resources in the “hands of teachers can have significant positive impacts on student achievement.” It has also been found that “providing rigorous and relevant instruction to better engage students in learning and provide the skills needed to graduate will also serve them after they leave school (schoolwide intervention)”. There are a few things you need to focus on in order to effectively use OER. This section should not be seen as a prescriptive user guide, but instead an exploration of different ways to leverage these resources when implementing instruction in a personalized learning classroom. Once you are satisfied with a resource’s quality and alignment and have determined it is open, there are a number of ways you can utilize its flexibility to either improve or build on current instructional materials. The flexibility of OER content can allow you to think about your curriculum in new ways as well as address specific student needs through effective planning. Adapting for cultural relevance to your students so that the content feels more relatable and understandable (e.g., changing pictures/readings to mirror student context and experience). Modifying to meet student interests (e.g., offering more options for tasks and projects) and to foster voice and choice. 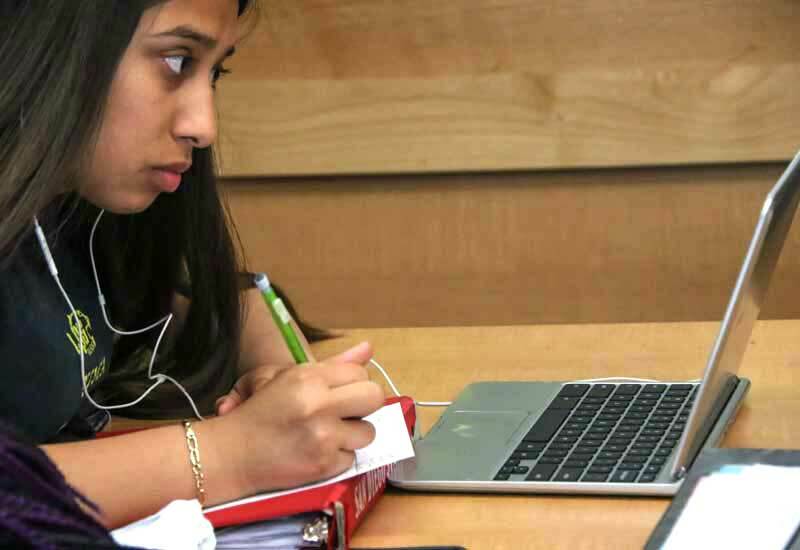 Adding multiple ways to access the material, such as videos and simulations, and providing more choice for students in how they can show mastery. Unbundling full courses to unit-based materials (particularly for interdisciplinary and project-based environments) and “collections” to support more pathways for students to progress through materials (e.g., choose your own adventure through playlists). Note: Be careful to ensure modifications do not decrease rigor. 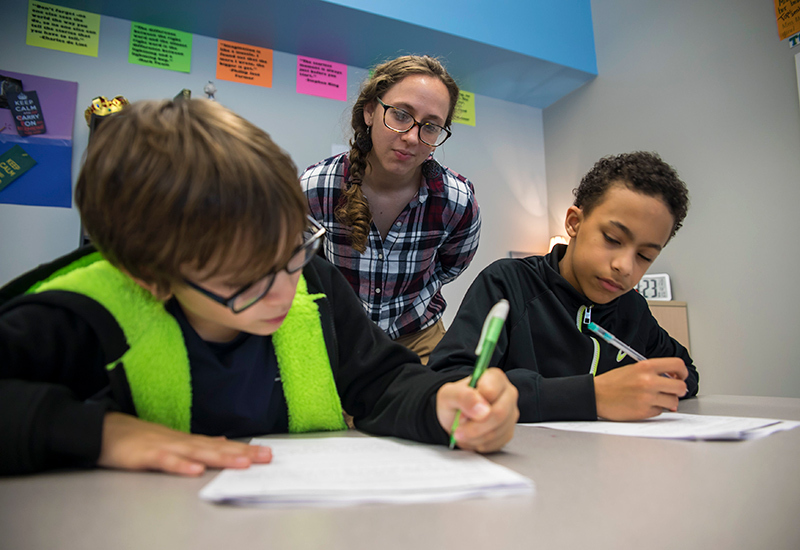 Recent research by TNTP has found that, despite best intentions, many students are not getting access to strong, grade-appropriate instruction and assignments. 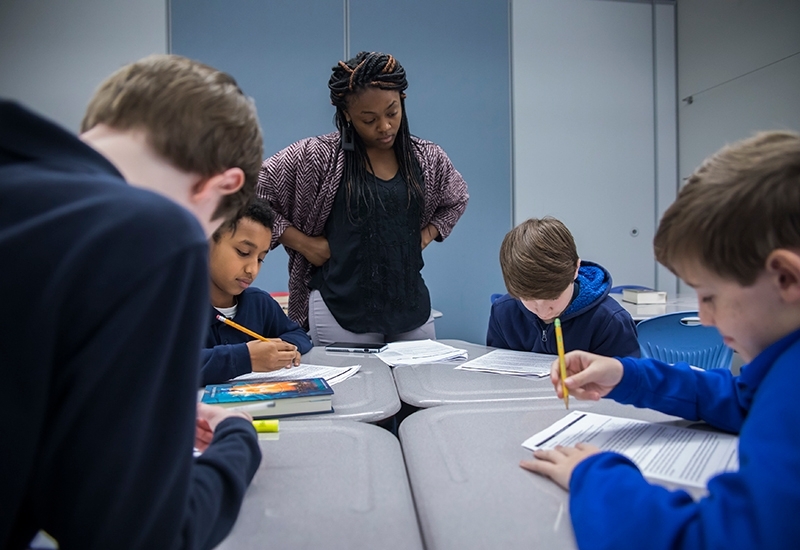 When making modifications to curriculum, it is important to maintain standards alignment and rigor so that you still meet your learning targets and objectives. Supporting OER implementation with strategic professional development focused on standards, content knowledge, and lesson design can also help ensure that rigor is addressed by giving educators opportunities to deepen standards and content knowledge. Core Spring, which offers a formative assessment solution created from a collection of high-quality OER via a technology platform. Center Point Solutions, which builds instructional tools and standards-aligned assessments in collaboration with school partners. On which standards are you hoping to assess your students? How are you planning to use the assessment data? Do any of your current open resources have associated assessment banks you could utilize to meet these needs? How do you determine the alignment and rigor of the assessment? How could you apply similar strategies? The type of data you have (e.g., formal, informal, formative, summative). What the data are illustrating about your students and their mastery of the content at hand. What other data you have on your students (in order to triangulate data and identify areas of overlap and/or disconnect). 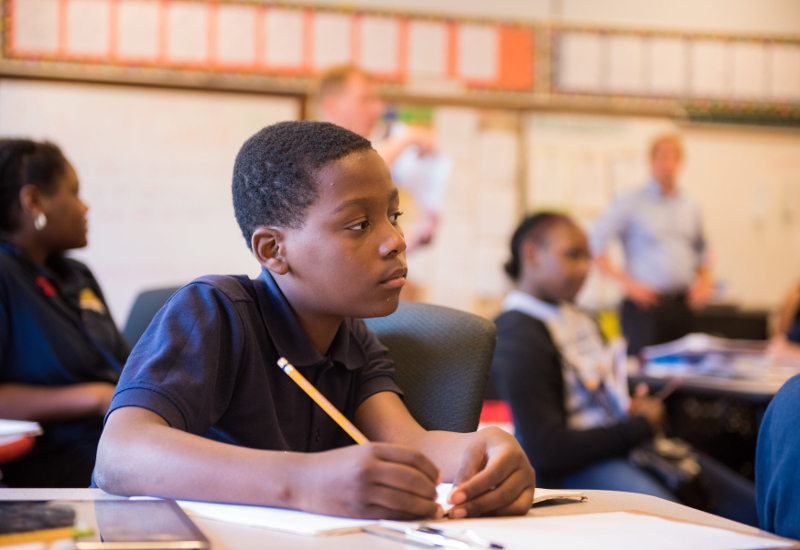 Data can be a powerful tool to inform your instruction, group students in various ways, and know which students need additional support – but only when analyzed and utilized appropriately! 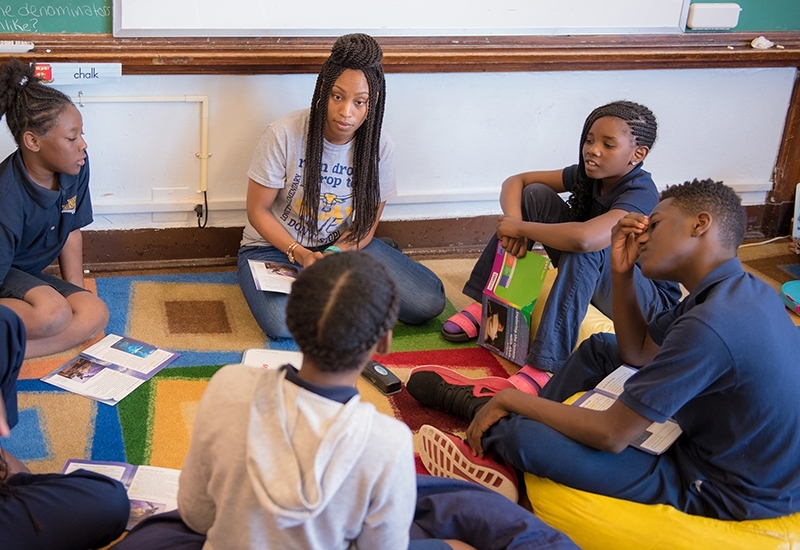 When exploring these resources, continue to think about the three main pieces above and how you could apply these strategies within your own classroom, school, district, or network. Explore the next Problem of Practice in this series, which focuses on how professional development can support the effective creation and implementation of high-quality OER. As you increasingly plan and implement using OER, you may find that you want to deepen your skills in personalizing learning for your students across the board. 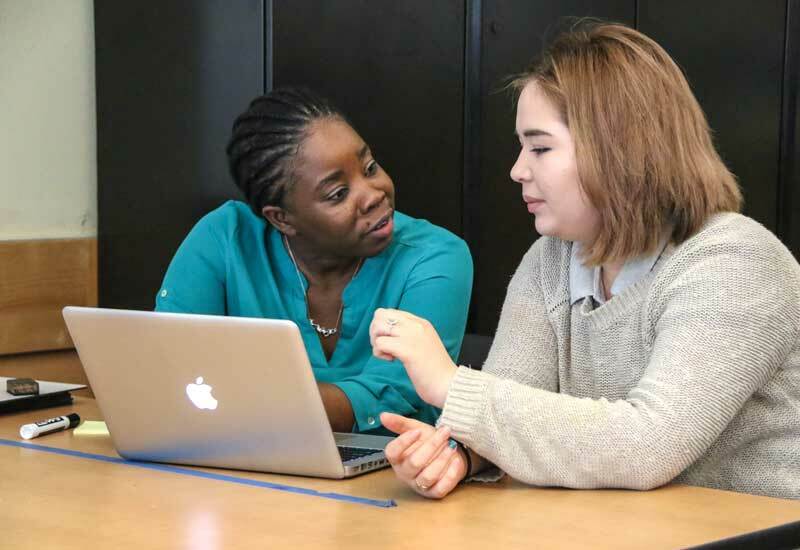 To gain resources on how to begin strategically using data to personalize for your students, explore Relay Graduate School of Education’s (Relay GSE's) free Blended Learning module: BL-103 below.